ASTITVA THE BAND | OK Listen! 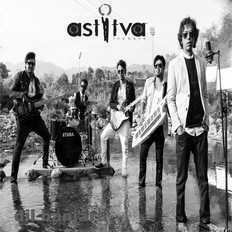 Astitva, is a multi-genre Hindi band. Astitva is the Sanskrit word for identity, and true to this name, our 2007-born band has always worked towards carving a niche for itself by pioneering the dawn of a dynamic musical experience. For us, music is not just about striking the right musical notes and chords but also about touching the right emotional chord. And we have been aiming to do just that by belting out songs with a magical blend of rock, jazz, and Hindustani Classical to enhance our soulful lyrics, written in Hindi and Urdu. We aim to conquer the skies.. & Why not..?? ?.